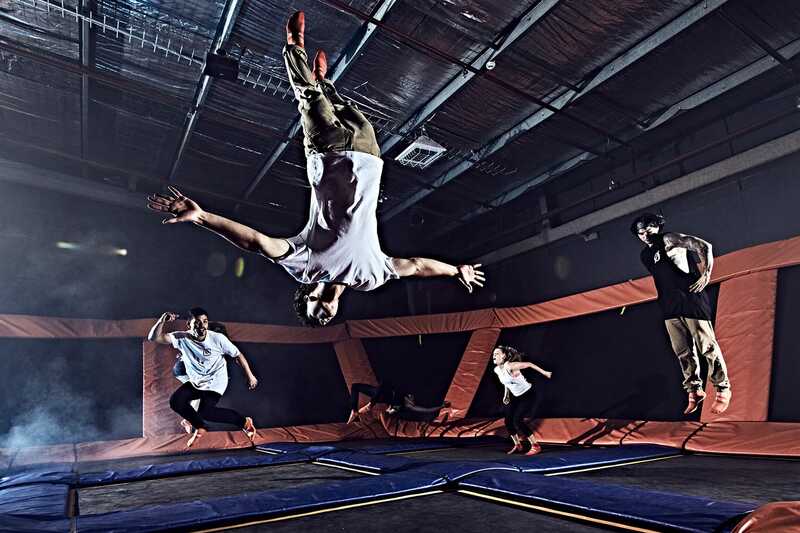 Click here to download Sky Zone's job application. Please fill out completely and turn in to the park manager or email it to saginaw@skyzone.com! At Sky Zone we feel strongly about giving back to the community that supports us! For more information on fundraisers, donations or school reward programs, please click the links below, call us at (989)596-0022 or email us at saginaw@skyzone.com.